Will joined ODI in 2012. 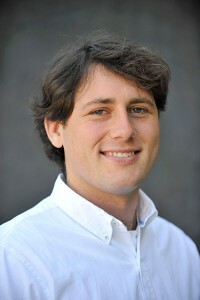 Previously, he worked for CRD Analytics in New York City, and the Spannocchia Foundation in Siena, Italy. He graduated from the University of Pennsylvania with a B.A. in American History and earned an M.S. in Sustainability Management from Columbia University. Will currently works on the Historic Pier 70 rehabilitation project in San Francisco.